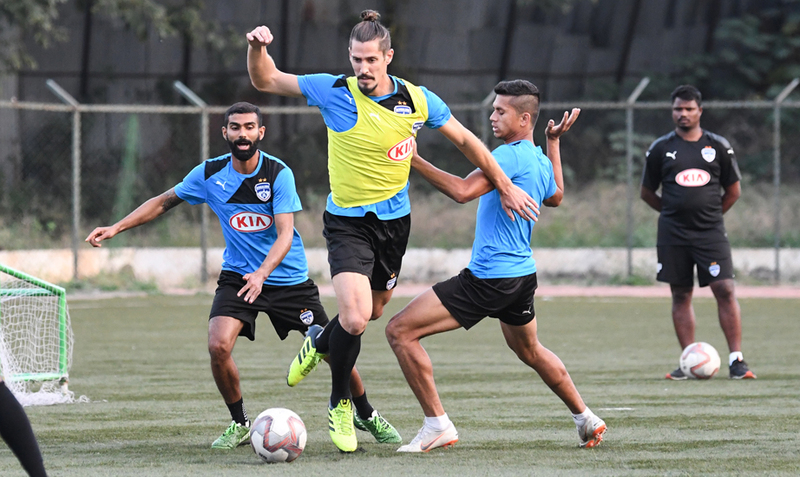 Bengaluru: In what is the first reverse fixture of the season for the Blues, Carles Cuadrat’s side take on FC Pune City at the Kanteerava Stadium, on Friday, with the intent to stretch their unbeaten start to the Indian Super League and further their lead on top of the table. Bengaluru FC, with 19 points from seven games, are two points clear of second-placed FC Goa on the standings, with Sergio Lobera’s side having played two games more. The game kicks off at 7.30 pm and will be telecast live across the STAR Sports network, HotStar, JioTV and Colors Kannada Cinema.